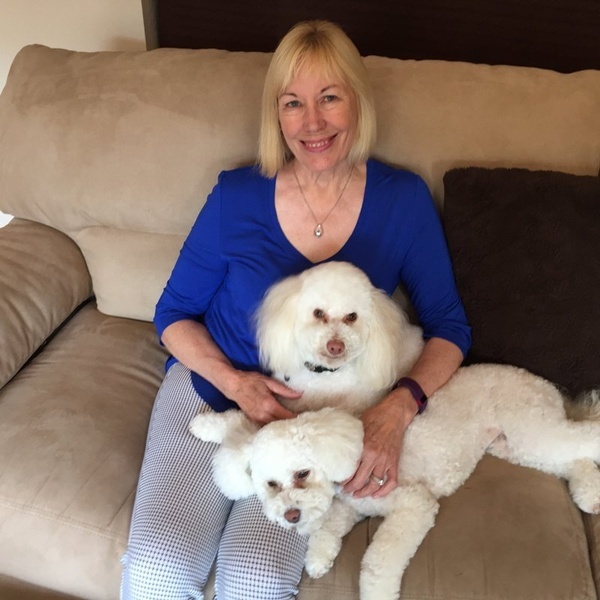 Well Scents, Aromatherapy for Pets and Their People ~ Cheryl Beller, Holistic Phyto-Aromatherapist, offers individual and group consultations, custom blends, and aromatherapy classes. Cheryl offers hands-on blending classes at an office that she is sharing with Adrienne Herman, Dog Therapist in Carmel. You will be assisted in creating blends for yourself, your family or friends, and your pets. She has also opened an Aroma Bar at her Carmel office.The Aroma Bar is open most Saturday afternoons. 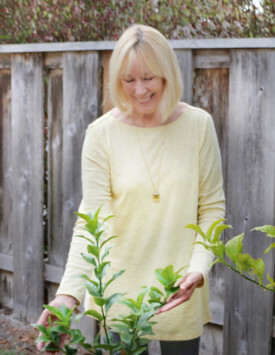 She will create a basic custom blend for you on the spot, or you can consult with her to create a complex aromatic blend to address your physical/mental/emotional concerns.